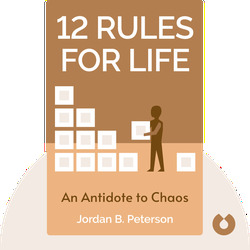 12 Rules For Life (2018) provides readers with an inventory of life’s most pressing concerns and the issues that have been present in the human psyche since ancient times. 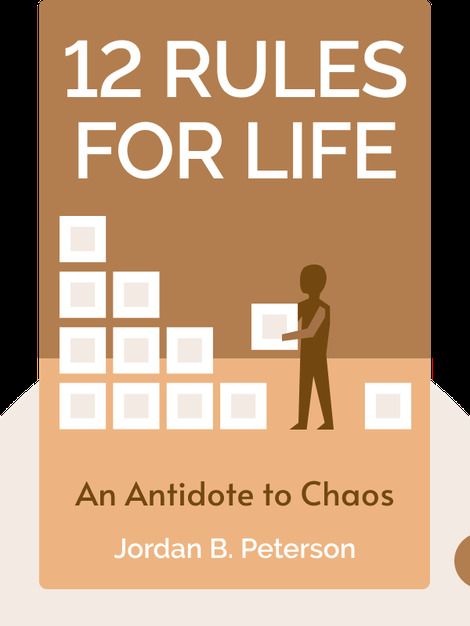 Author Jordan B. Peterson has collected some of the most enduring philosophical and religious assertions, as well as the lessons from our most cherished tales, to provide us with 12 guidelines to ensure a life of meaning. Drawing on philosophy, psychology, history and myth, these are clear and consistent principles that everyone can live by. Jordan Peterson is a professor of psychology at the University of Toronto, as well as a clinical psychologist and cultural critic. He has garnered widespread publicity and media coverage for his often controversial YouTube videos and public appearances, in which he critiques political correctness.